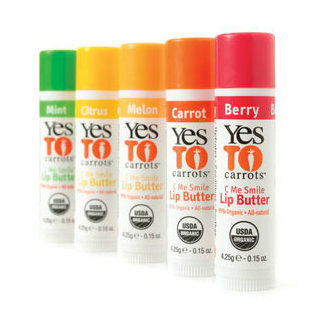 Explore the world of Yes To Carrots on Beautylish. 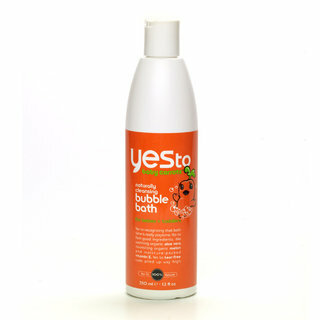 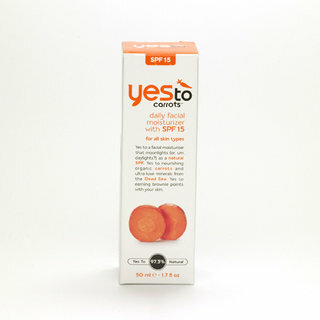 Read Yes To Carrots reviews and ratings submitted by our community and learn about Yes To Carrots watching haul videos featuring products from Yes To Carrots. 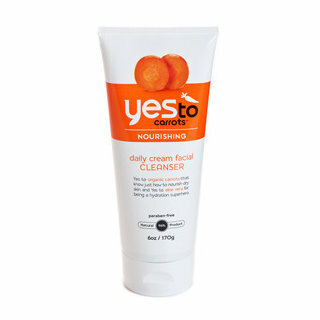 Yes To Carrots is for normal to dry skin and hair.